These woses are able to command forest plants such as vines and creepers to hinder their enemies. 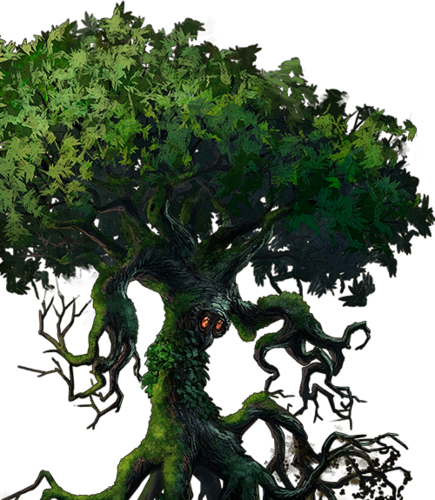 Special Notes: In woodlands, this unit’s ambush skill renders it invisible to enemies unless it is immediately adjacent or has revealed itself by attacking. This unit regenerates, which allows it to heal as though always stationed in a village. This unit is able to slow its enemies, halving their movement speed and attack damage until they end a turn. Last updated on Fri Apr 20 12:32:12 2018.